Thank you for your participation during student-led conferences this week. It was a pleasure seeing the students sharing with you and being able to proudly celebrate their learning. This week students were excited to have a hands-on learning experience where they were able to apply their knowledge and test out some skills and strategies during Mini Market Day. 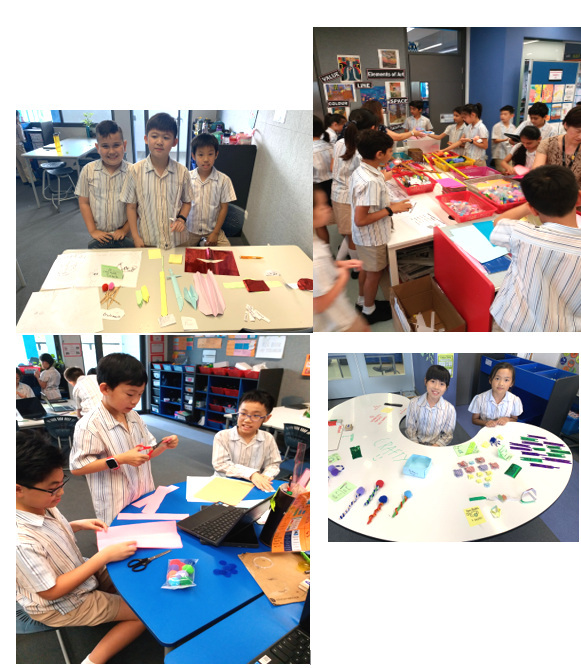 Students were tasked with designing and creating a product suitable for Year 6s out of the resources and materials provided. In groups or independently, students needed to budget for the resources and consider their target market to create a product they thought would be successful. Students learnt how to manage their time, delegate roles and work collaboratively. During reflection, the students were able to identify strengths and weaknesses as well as think about what they would do differently when they create their business for Market Day next term. We continue to use a range of media techniques as a way to persuade consumers to buy our products. Students are continuing to improve their marketing skills and apply their understanding of media techniques in a variety of ways. 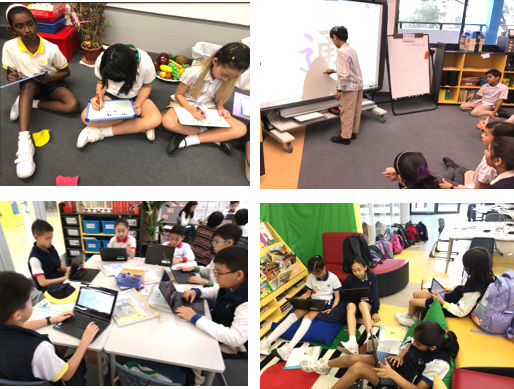 Our literacy learning this week has continued to support the inquiry into the techniques of media. In writing, we continue to focus on word choice as well as using a variety of sentence structures such as simple, compound and complex sentences. We have analysed and evaluated slogans of well-known brands and had a go at creating our own slogan. Students concluded that catchy slogans are short and simple, often no more than three words and related to the product. We have recently begun a new unit on Shape and Space. Our central idea for this unit is: Geometry allows us to make sense of and interact with our world. 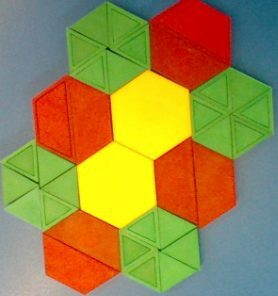 We have continued to inquire into tessellating shapes and explored why some shapes can tile while others cannot. The children have been exploring using protractors and compasses to measure angles and draw circles. They have started to investigate the perimeter and area of rectangles and will be looking to see patterns and develop rules to help calculate them. 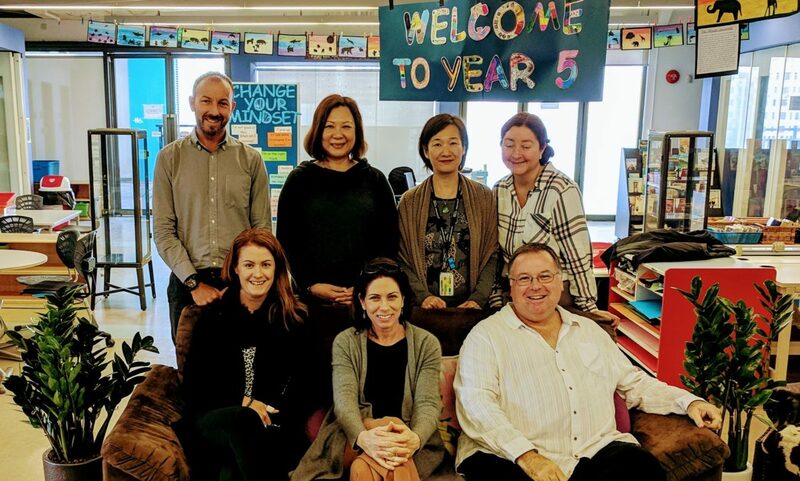 In our Chinese classrooms, we continue to focus on the concept of wellbeing and providing different learning opportunities for children to explore their own interests and promote agentic learning. Have a safe and happy holiday, we look forward to seeing the students after the break.